A Trusted Name SINCE 1947. 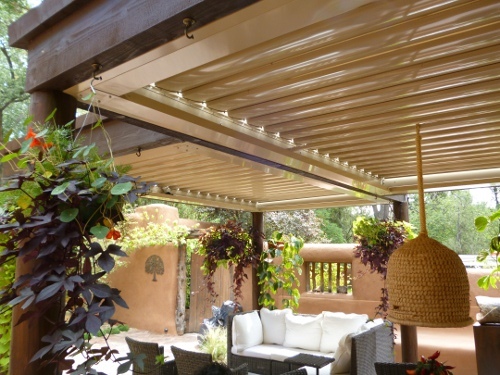 Based in the Albuquerque and Santa Fe area, Rader Awning & Upholstering, Inc. installs and manufactures custom awnings, shade structures, and unique fabric products/ applications for both the commercial and residential markets. Our primary goal at Rader Awning & Upholstering, Inc. is to deliver value added solutions to your home or business while ensuring we meet and exceed your customer expectations. With over 68 years of experience, our reputation for superior products, high quality materials, exceptional customer service, and attention to detail has expanded our business across the United States. 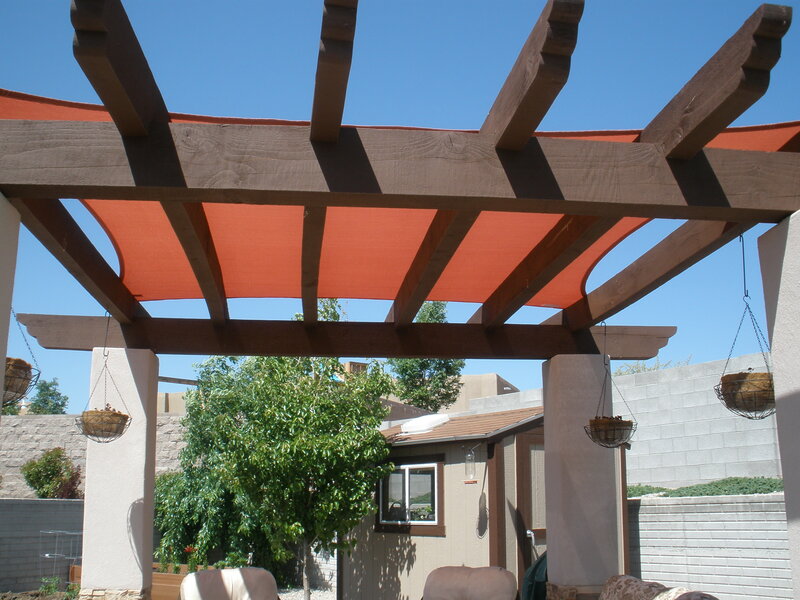 Rader Awning & Upholstering, Inc. looks forward to delivering value added awning and shade solutions, and custom fabric products to you! Our safety record is impeccable. Members of all 3 prominent trade associations in our area.